Wadico Provide transformers that used to increase voltage before transmitting electrical energy over long distances through wires used in shaped the electricity supply industry, Choose smartly designed transformer which permitting generation to be located remotely from points of demand. Provides excellent protection in environments, our products used extensively in electronic products to step-down the supply voltage to a level suitable for the low voltage circuits they contain. The transformer also electrically isolates the end user from; we offer wide variety transformers from the world's most popular brands which come in an incredible variety of parameters and construction to suit many specific applications. This division deals with the design, implementation and testing of air, oil and resin transformers. These transformers, manufactured in compliance with diverse industry regulations, can be used in various sectors such as railways, oil & gas, photovoltaic, transformer substations, etc. The medium-voltage transformers with insulation in mineral oil or silicone are available with power ratings from 100 kVA to 2500 kVA and primary voltages up to 24kV. The transformers can be constructed as airtight or with a tank and can be equipped with a wide range of accessories designed for protection and monitoring activities. This type of transformer is particularly suitable for outdoor installation and for atypical environmental conditions linked to the terrain. 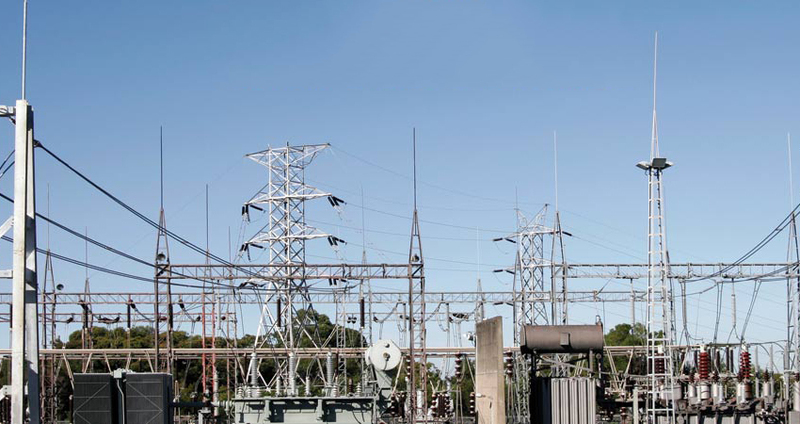 The medium-voltage resin transformers are used in a wide range of applications and represent the most reliable response in terms of reliability for distribution installations, power generation, rectifying, and traction for special solutions. The production range of distribution transformers covers power ratings from 100 to 3150 kVA and primary voltages up to 24 kV. The transformers with single or three phase air insulation are usually used as insulation/adaptation transformers for LV installations The air transformers are impregnated with polyester resins which increase mechanical strength and low noise. The high flexibility of the product means it can be used in different sectors in total compliance with the Client's technical specifications.